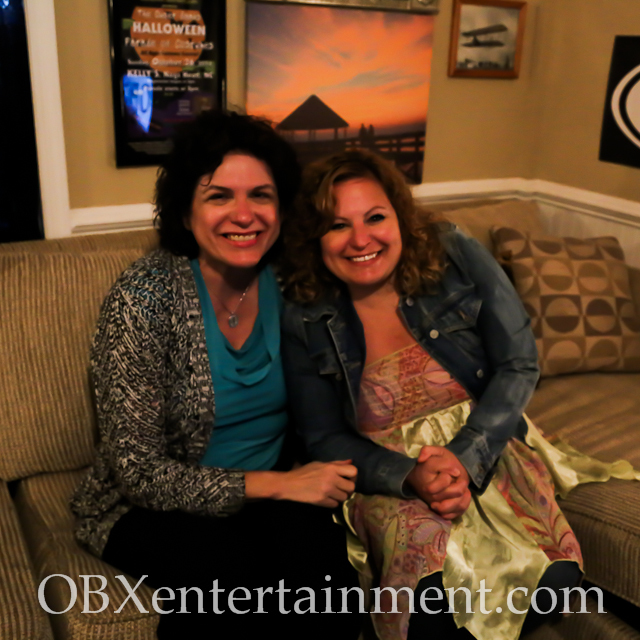 Season 2 of our original Outer Banks entertainment news series OBXE TV continues with Episode 45, featuring special guest Kim Sawyer, executive director of Roanoke Island Festival Park in Manteo. Returning for her second appearance on our show, Kim will discuss the history of Roanoke Island Festival Park and what guests will discover their today, and she will preview some exciting upcoming events happening this summer at the park. You can watch Episode 45 of OBXE TV in the player below, and then click here to watch all previous episodes!